An estimated 10 percent to 15 percent of people worldwide have irritable bowel syndrome, a disorder in which abdominal pain is associated with a range of symptoms. 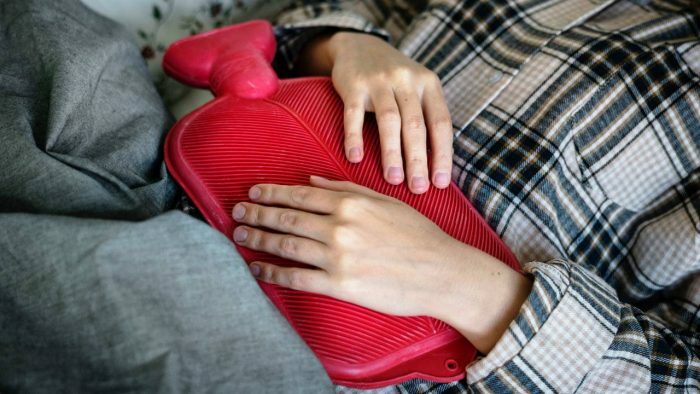 The International Foundation for Gastrointestinal Disorders says April is IBS Awareness Month, a month aimed at raising awareness about irritable bowel syndrome. While the main symptom of irritable bowel syndrome may be abdominal pain or discomfort, a patient may also experience a change in stool frequency or form. The foundation shared other symptoms, which could include bloating, gas, passage of mucus, straining, urgency or a feeling of incomplete evacuation. Although the exact cause of irritable bowel syndrome is unknown, the foundation says symptoms could result from a disturbance in the way the gut, brain and nervous system interact, which, in turn, can cause changes in normal bowel movement and sensation. People with IBS restrict their activities an average of 73 days out of the year. It takes, on average, more than six years from symptom onset to diagnosis. About 20 percent to 40 percent of all visits to gastroenterologists are because of IBS symptoms. For those with long-term or recurring symptoms, while these may signal IBS, they are generally treatable. Become educated with the nature of the disorder, consider using a diary to find factors that may trigger symptoms and be sure to consult with a doctor to learn about treatment.